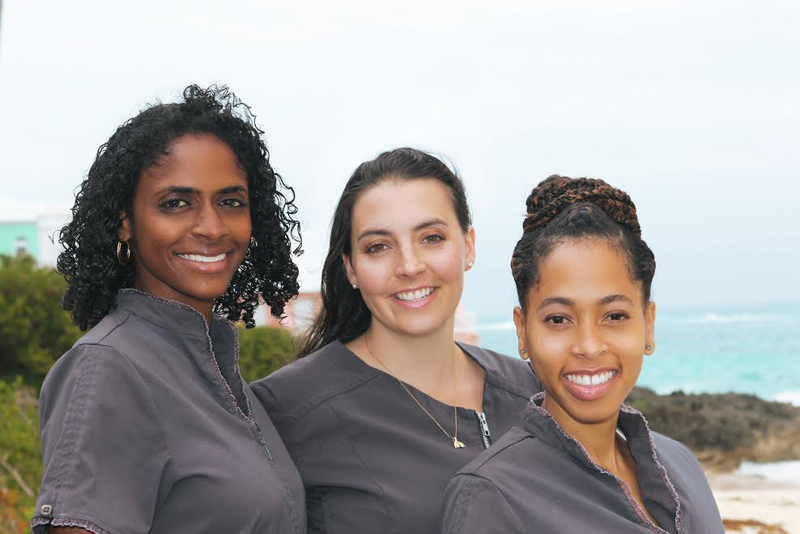 Dr. Ayesha Peets Talbot, the Medical Director at Ocean Rock Wellness, along with colleagues Dr. Sabrina Famous and Beth Hollis, are launching a book titled “Healing Bermuda”, which has been a year in the making. She further explained that she was dismayed by the amount of money being spent here in Bermuda and overseas on health care, with no significant improvement in quality of health to show from it. When Dr. Peets Talbot first arrived back in Bermuda, she was eager and excited to help Bermudians tackle their toughest health problems. Unfortunately, at that time, she was also suffering from her own health issues and did not have the energy or desire to be impactful. 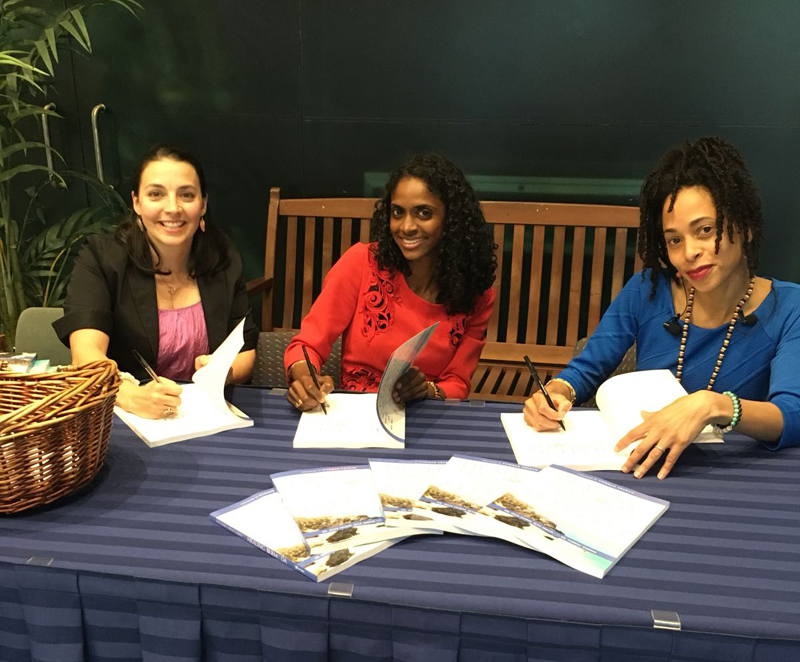 Now Dr. Peets Talbot and her team are keen to share health information with Bermuda, and their book, Healing Bermuda, was a collaboration from each of their unique specialties. 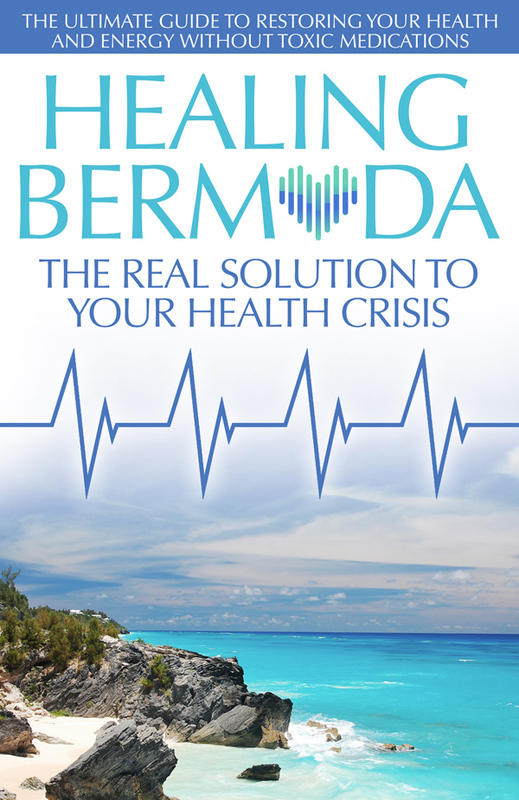 Dr. Peets Talbot said, “Our book has been a year in the making and we are truly excited to finally be able to share it with Bermuda. “Another exciting fact about the book is that Stedman Graham wrote the forward,” added Dr. Peets Talbot. “We all know that Bermudians love the author and speaker, Stedman Graham, and in Healing Bermuda he talks about his wonderful connection with our beautiful island, Bermuda. For more information about Ocean Rock Wellness, you can head to their website or follow them on social media via @oceanrockwellness They are located on the second floor of Charities House, 25 Point Finger Rd. Paget.